We live in a culture of outrage and instant gratification. Too many of us play the blame game, thinking our problems can be solved externally and quickly. Anita helps her clients see the only way to create lasting change is to mindshift life’s challenges—to take responsibility—to correct from the outside in. Anita is certified through Anthony Robbins’ the RobbinsMadanesTraining. Featured on nationally syndicated radio shows, including Out of Office, Hire Power, and Like a Real Boss. She is the author of Behaving Bravely, the Life Coach Resident Expert for the podcast, Life at the Office and co-producer of YouTube’s The Mak Show offering insightful life strategies. Anita sees a gap in our culture to strategically help individuals, families, and corporations alike, not just survive, but thrive. An onsite coach for multiple organizations, she also leads TG Rainbow, a transgender support group. 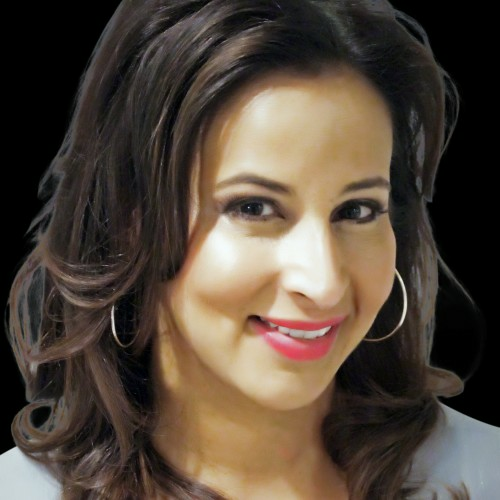 She coaches her individual clients through life transitions, relationships, cultural identity management, career advancements, and develops unique solutions to achieve their personal goals. A graduate of USC in marketing, Anita worked in the corporate sector for years. Building on this experience, she also now coaches professionals in the workplace. With an emphasis on supporting top global tech firms, she mentors execs and employees alike in techniques for leadership growth, individual talent development, career strategies, and gender gap awareness. Excitement, service, and passion infuse Anita K with a unique affinity for unlocking limitless solutions for life’s many challenges. Her message is simple: only by peering within and doing the hard work to mindshift will we ever find true peace and fulfillment. If Anita K does not respond to your message in a timely manner, please let us know. Our staff will follow up on your behalf to expedite your speaker search. This is a complementary service we offer. If there is anything else we can do for you regarding your speaker search, please contact us.